Gay Hill, Texas, Washington County. 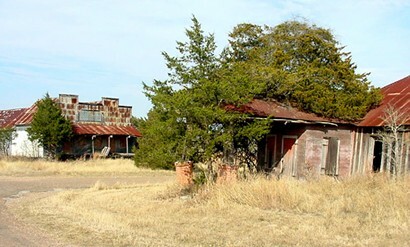 Gay Hill is a historic town with strong business and cultural ties to Independence, Texas. 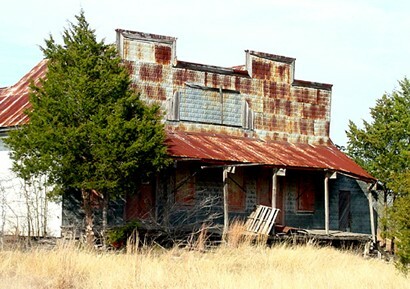 Once known as Chriesman Settlement - the name was changed when the Republic of Texas established a post office in the town sometime before 1840. Thomas Gay, a partner in the local store was the namesake of the town. 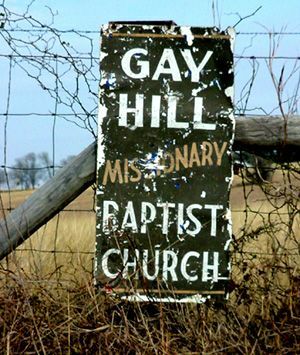 His brother James Gay had a town named after him - also called Gay Hill - in neighboring Fayette County near LaGrange. Residents included Horatio Chriesman, R. E. B. Baylor, and John Sayles. Glenblythe Plantation - owned by Horticulturist Thomas Affleck was near Gay Hill and a historic marker on Thomas Affleck is found on FM 390. Oak Female Seminary was located in Gay Hill from 1853 to 1888 and a Masonic lodge was established before the Civil War. In 1860 Gay Hill had a population of about 300. The town split into "Old" and "New" Gay Hill in 1881 when the Gulf, Colorado and Santa Fe Railway laid tracks through Washington County. "New" Gay Hill is two miles west of the original site. Gay Hill had a respectable population of 250 persons in 1936 with ten businesses. Ranching replaced cotton production and Brenham siphoned off Gay Hill population. By1958 there were only 200 people and in the 1990s it was an estimated 145. The last store in Gay Hill closed in 1971. 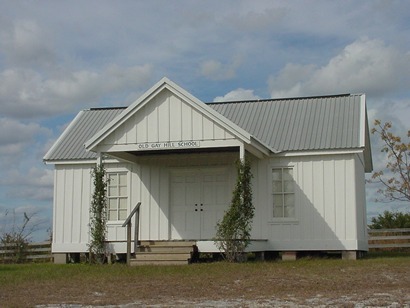 A one-room school from Gay Hill has been moved to Old Baylor Park in Independence. Gay Hill of Fayette County is on State Highway 71 six miles southeast of La Grange. 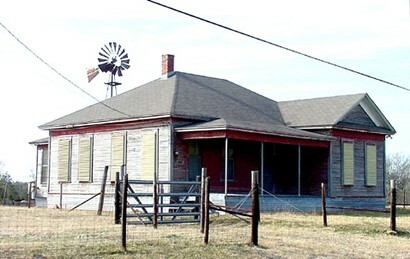 This community grew around a plantation dating back to the Republic of Texas. 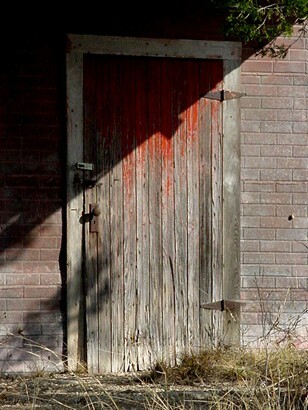 A third Gay Hill once existed in Milam County seven miles west of Rockdale but has since disappeared without a trace.